The Dove, Dove Men+Care, and Baby Dove social media communities are meant to be a positive and engaging space for our friends and followers. Our social media pages follow a set of established guidelines to foster a supportive, encouraging environment. Respect is an important part of every conversation. Content that discriminates or contains inappropriate language will be removed. Your content should be related to the page, our products, and the topic at hand. Please be sure that any content you post is yours to share. We value your honest opinions. Posts should not be deceptive, misleading, or inclusive of false information. Our community is stronger when we work together. If you see something that doesn’t feel right, please let us know so we can make this space more welcoming for everyone. Posts that do not adhere to our community guidelines may be removed. Users who repeatedly post content that falls outside of our guidelines may be banned from participation in our communities. We are available from 9:00 AM EST to 6:00 PM EST, Monday - Friday, with the exception of holidays. 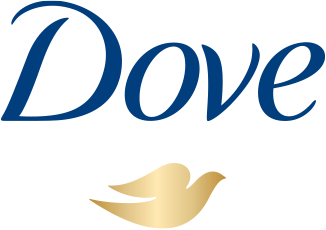 You are welcome to directly message us on any Dove social channel and we’ll get back to you as soon as we can. We look forward to chatting with you!